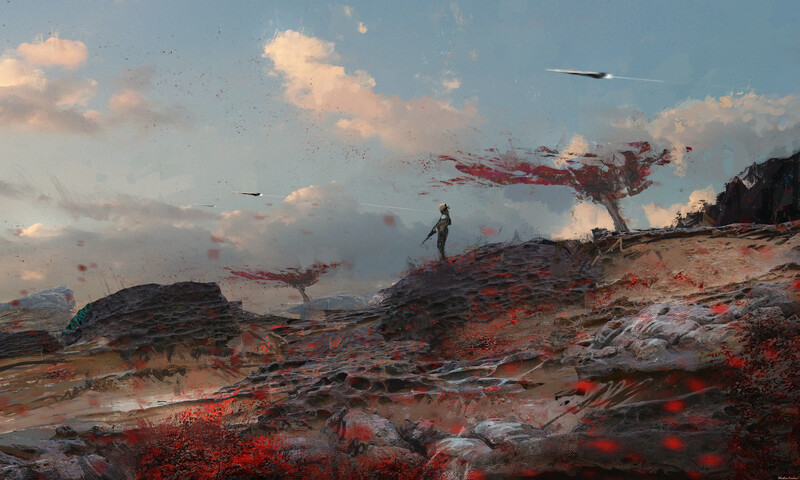 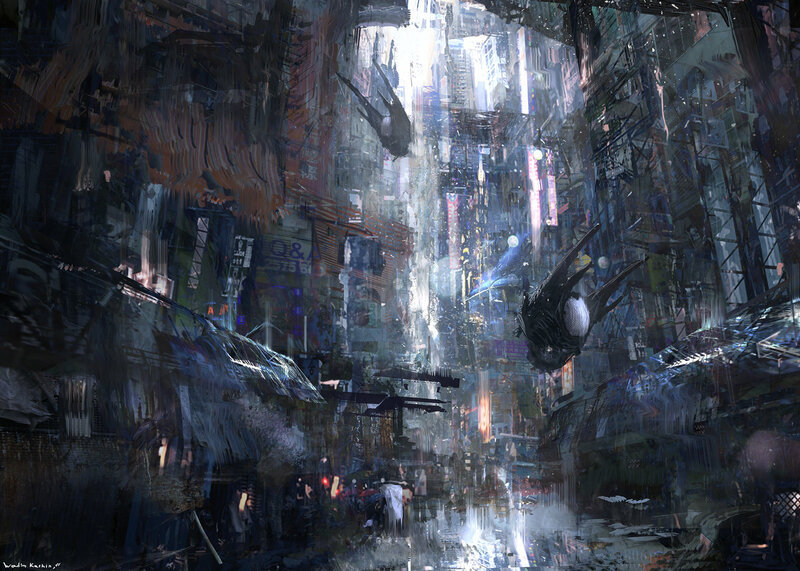 The gorgeous science fiction and fantasy themed creations of Wadim Kashin, a freelance digital illustrator and concept artist based in Moscow, Russia. 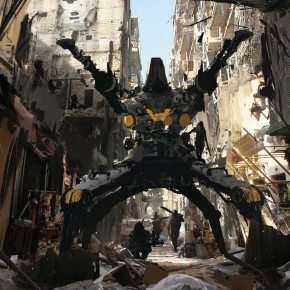 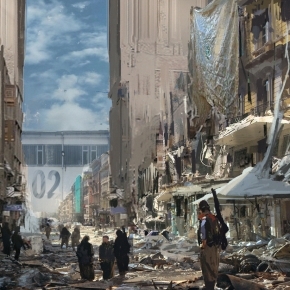 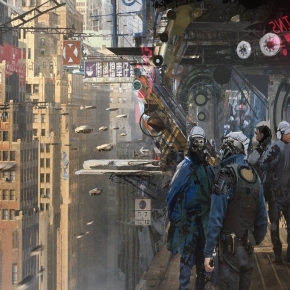 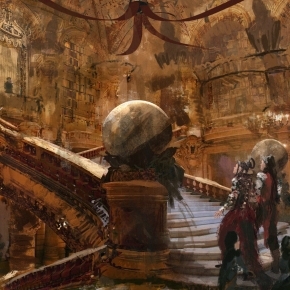 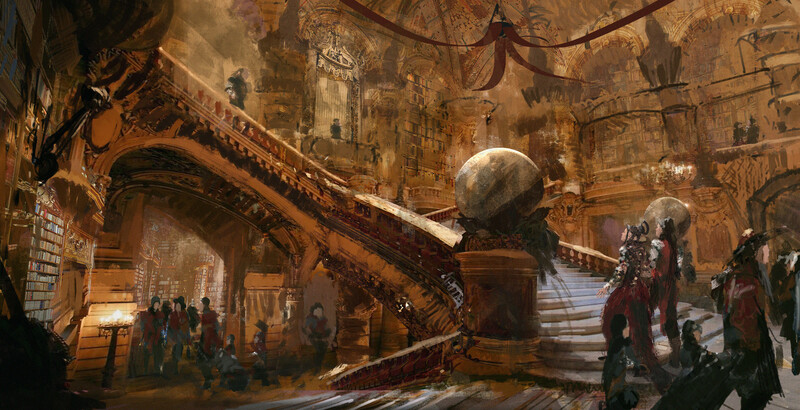 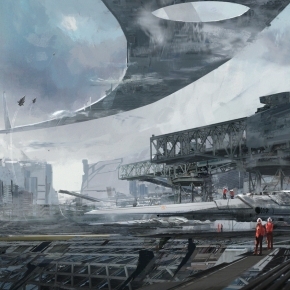 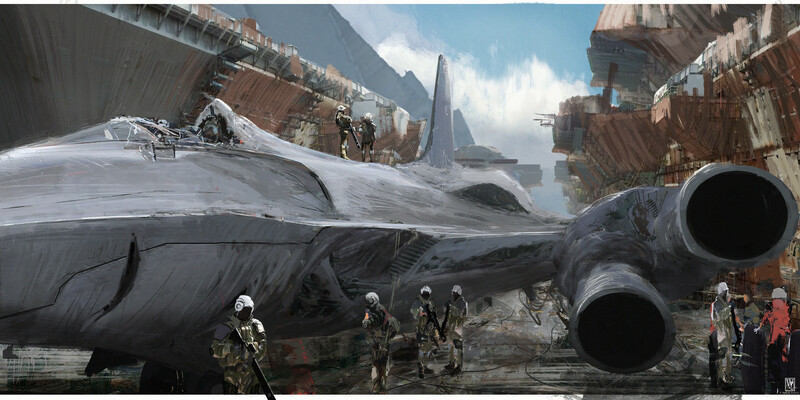 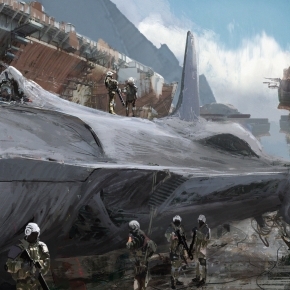 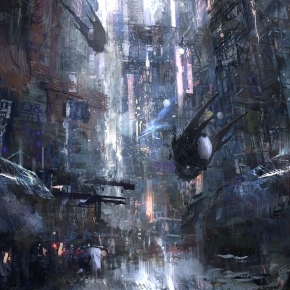 His incredible paintings and artworks have featured in art publications such as ImagineFX and 2d Artist Magazine. 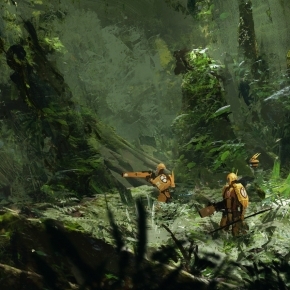 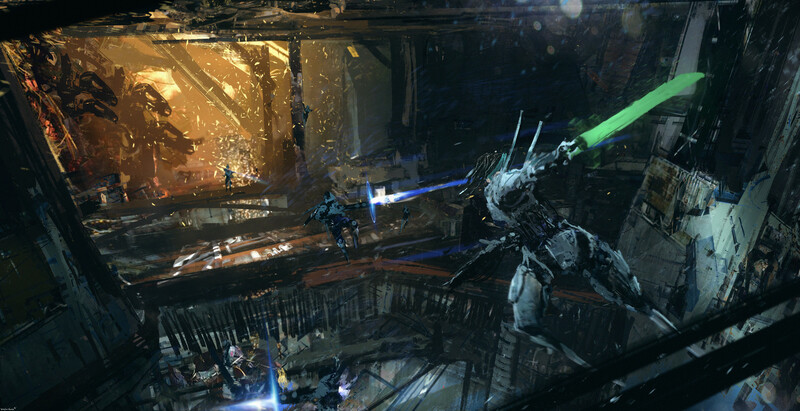 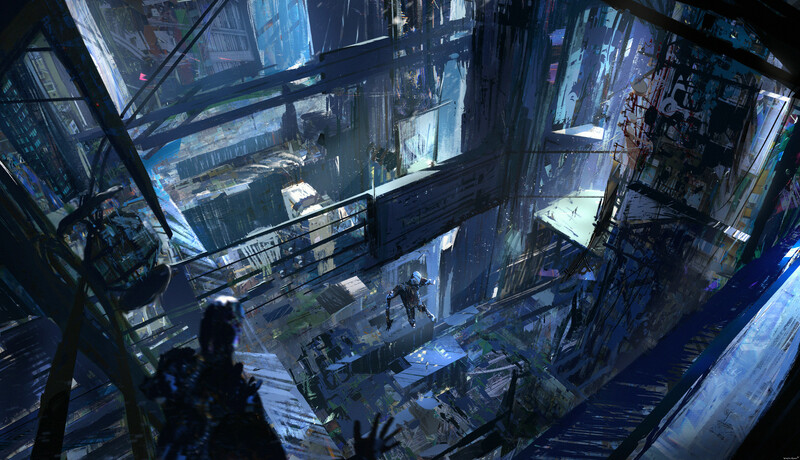 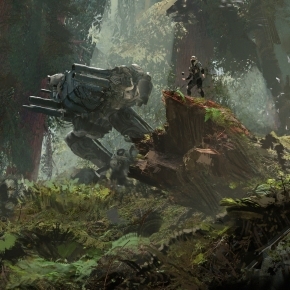 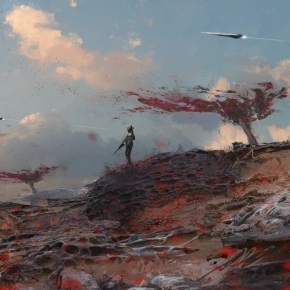 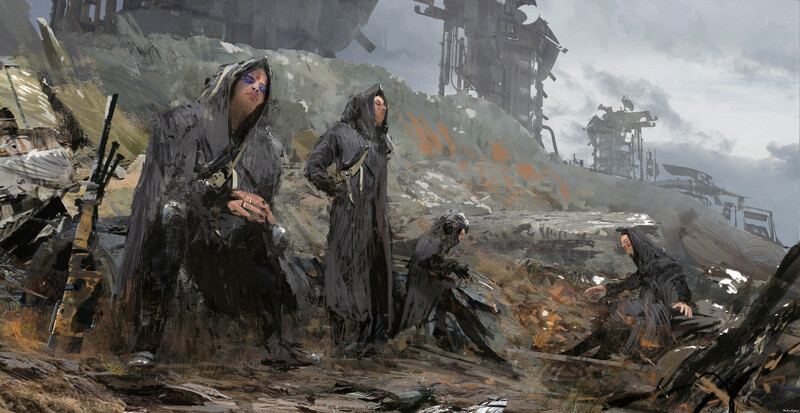 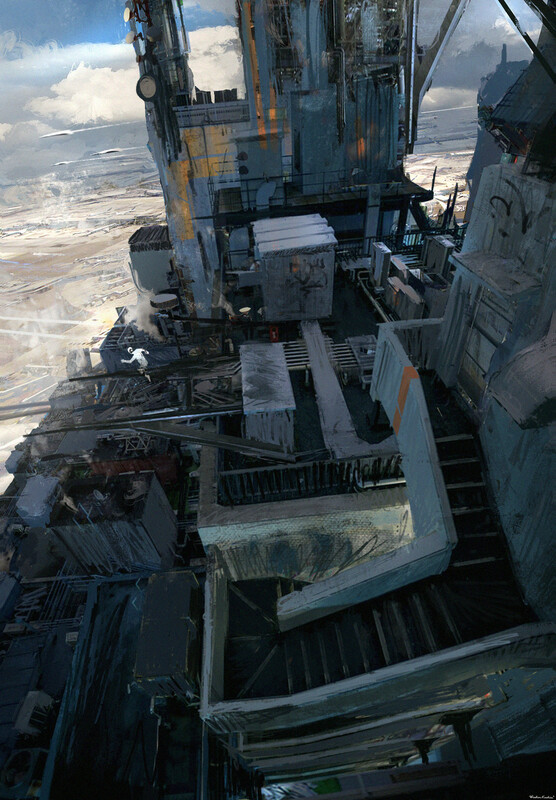 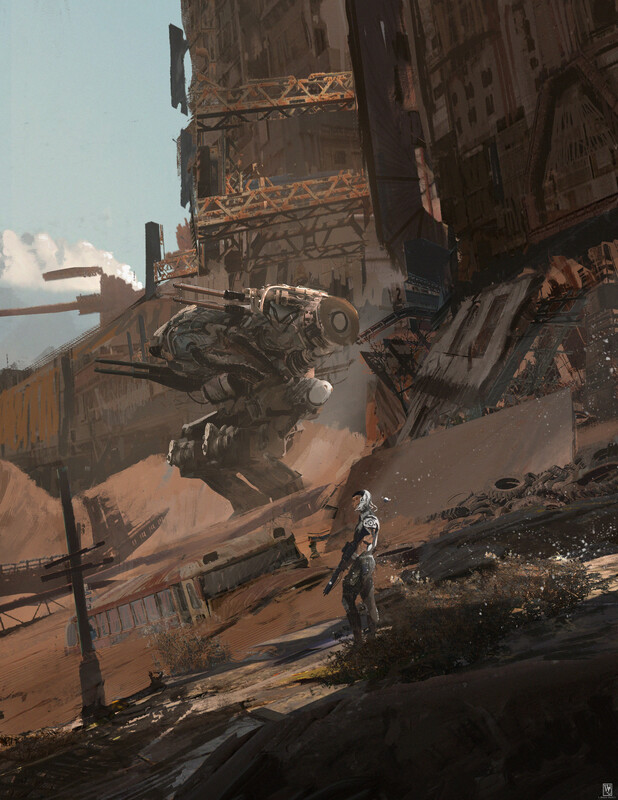 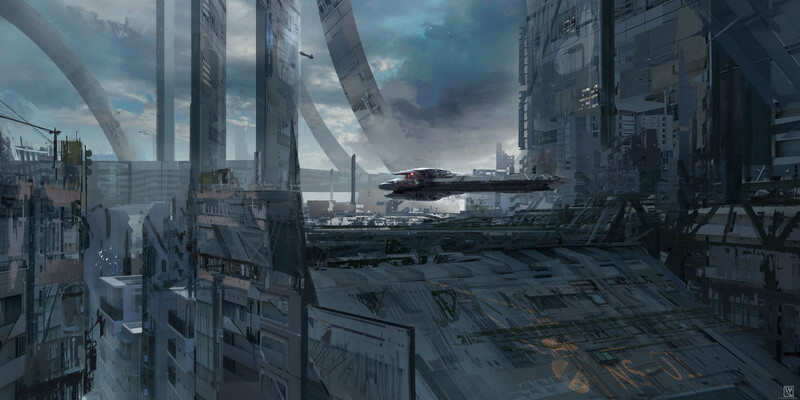 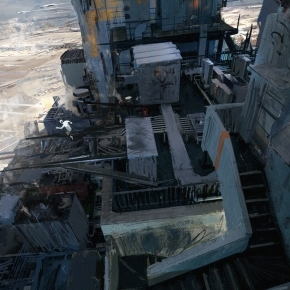 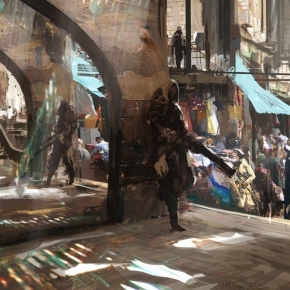 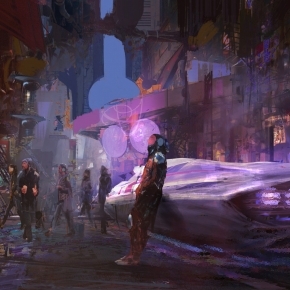 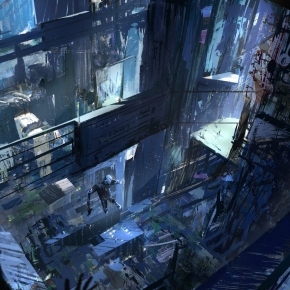 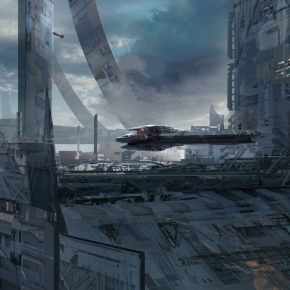 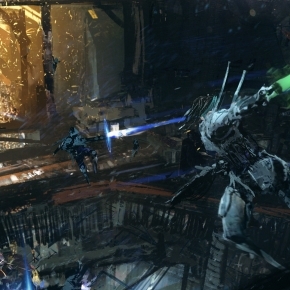 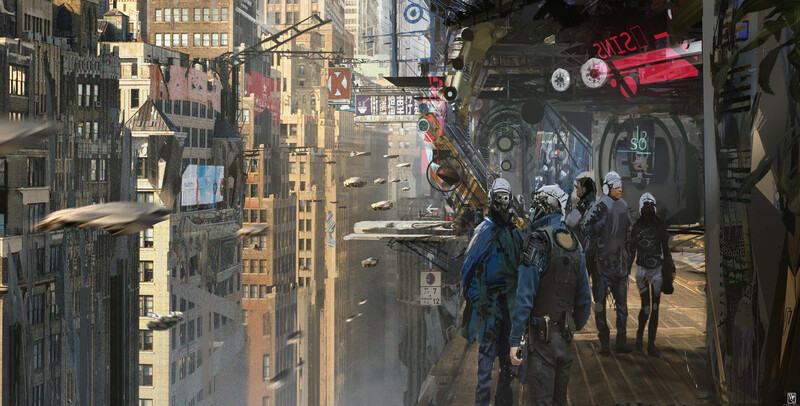 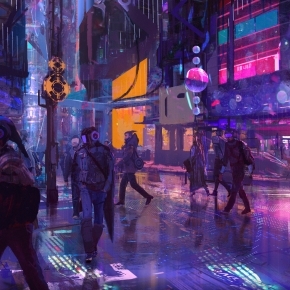 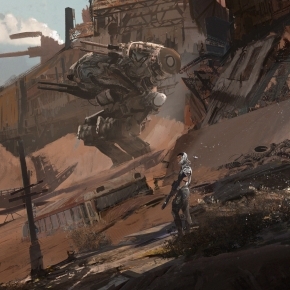 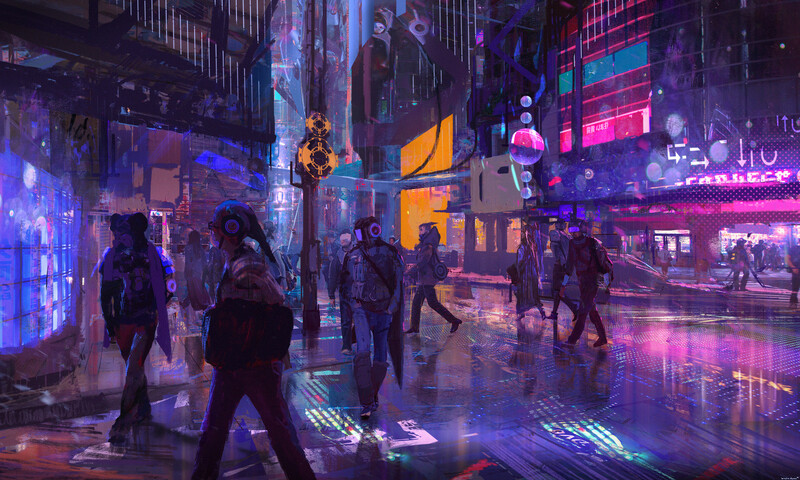 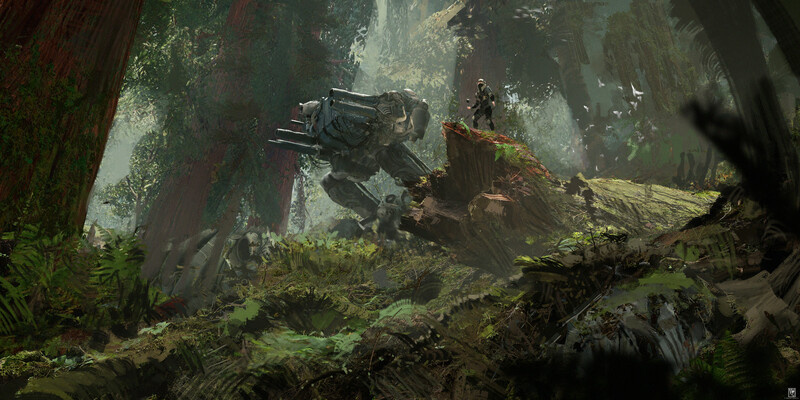 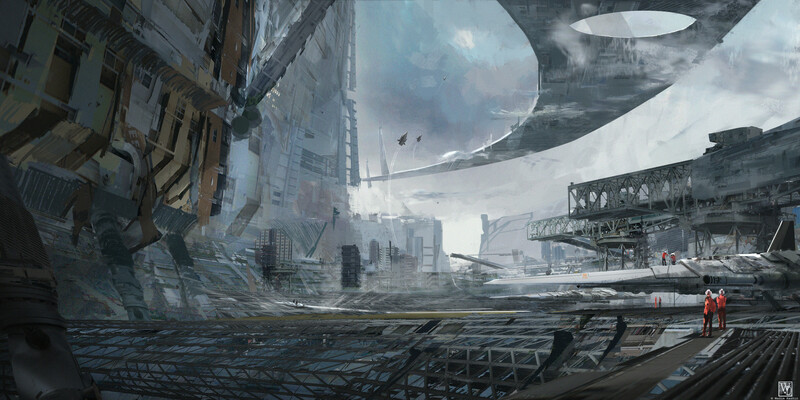 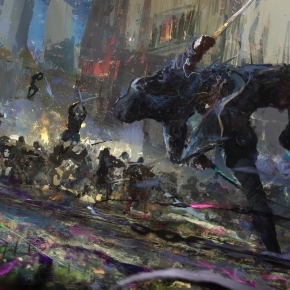 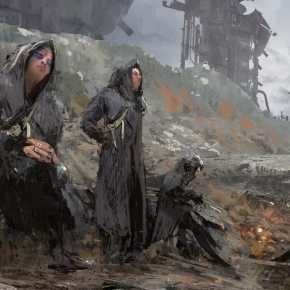 For more works by the excellent Wadim Kashin, please check his online portfolio on ArtStation.